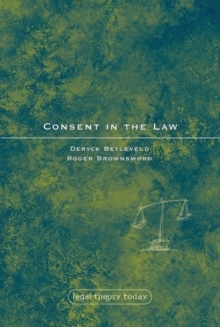 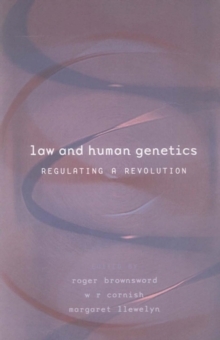 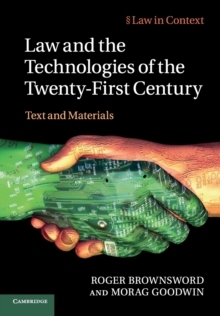 In this unique volume, Roger Brownsword provides a thoughtful overview of the principal themes of the law of contract. 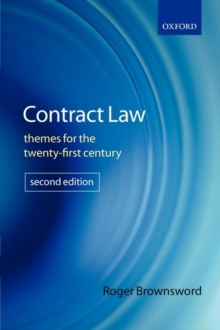 He explores the context of the recent development of contract law, and considers the many changes the law has undergone given the ever-evolving nature of English law. 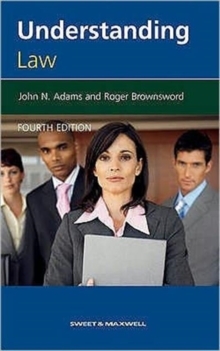 This accessible text brings Brownsword's expert commentary to a wider readership, and has been fully updated and revised to include recent issues and cases, including theEuropeanization of contract law and the Great Peace Shipping case.